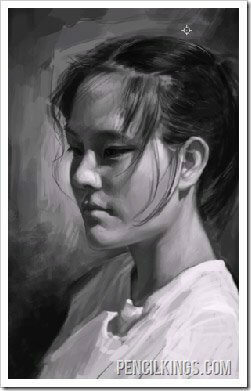 When you finish this digital art portrait tutorial, you’ll have the values nicely defined and most of the details added into your painting. Form Shadows: These occur when a form is turning away from the light. If you think of a shaded sphere with one light pointed on it, the form shadows occur on the ball itself in the areas where it is not receiving any light. Generally the form shadows will be on a rounded form like the forehead, and will gradually go from a lighter value to a darker one as the surface direction changes and turns away from the light. Cast Shadows: These shadows occur when one object is blocking the light from hitting another object. If you think again of the sphere example listed above, and that sphere is sitting on the ground, it is naturally going to cast a shadow onto the ground underneath it. This shadow on the ground would be an example of a cast shadow because the sphere is blocking the light and casting a shadow onto the ground. Where form shadows often happen gradually, cast shadows usually have a sharp line separating the lit and unlit areas. 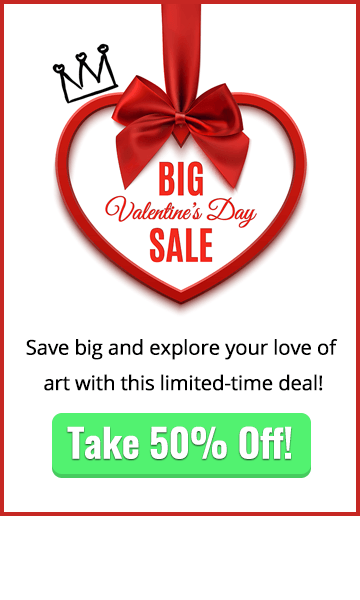 As you continue to work over your whole image, all of the little changes that you are making will add up into the image being changed a lot, so remember to keep zooming in and out and looking for areas that need more detail or shading work. 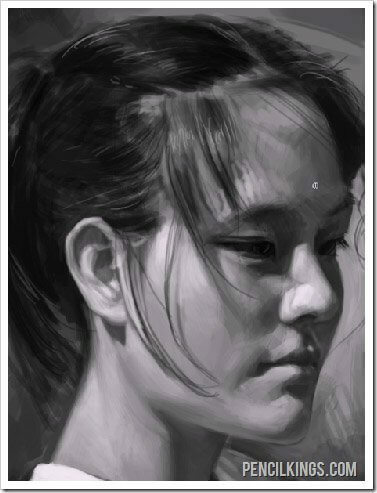 Try to use a larger brush to create the main masses of hair, and then switch to a smaller brush to add in some individual details like strands of hair or sharp but thin highlights where the light is hitting it. The human eye will naturally fill in a lot of little details with the hair, so it’s not necessary to spend too much time worrying about getting it perfect. 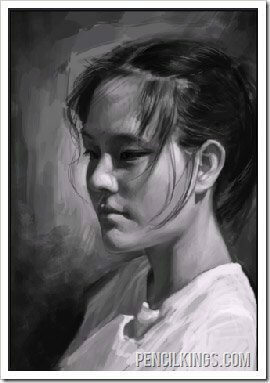 As long as the face looks like the person you are drawing, the hair is of secondary importance in this digital art portrait tutorial. You can notice here that the canvas was flipped once again to give a fresh perspective on the image and let our brain readjust to the new view. 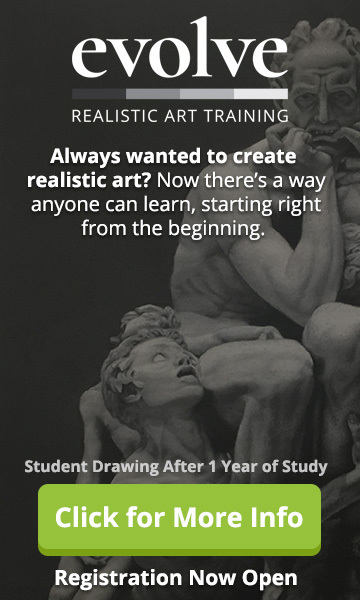 We hope you learned a lot from this digital art portrait tutorial. See you in the next one! After you have made sure your image is in color mode, it’s time to get out the color wheel from the first lesson. First you should adjust the color wheel using the Image > Adjustments > Hue/Saturation tool. 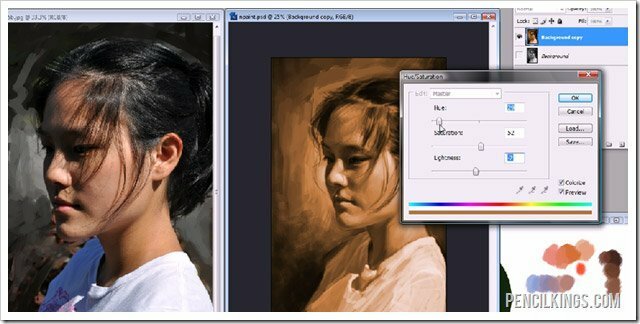 When you are doing this, what you should be trying to adjust the color palette to find a color that matches the skin tone in the reference photo. In the video, if you watch closely you can see that the pink color in the very center of the wheel is matching very closely with the color of her cheek. 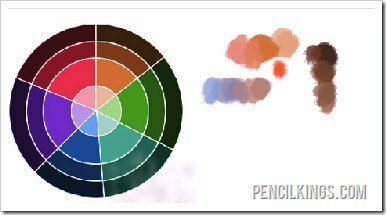 After you have matched the color wheel, you should spend some time painting and blending together some of the colors from the color wheel to make up a palette that will match the reference photo. Try to get as many of the colors as you can without manually creating any new colors. Lastly – for any colors that you were unable to create from the color wheel, add in those additional colors to your palette. 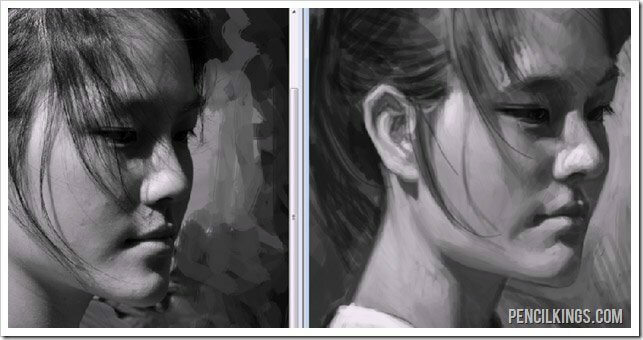 As a final step you should duplicate your value layer, so that you have a new layer that you can colorize. 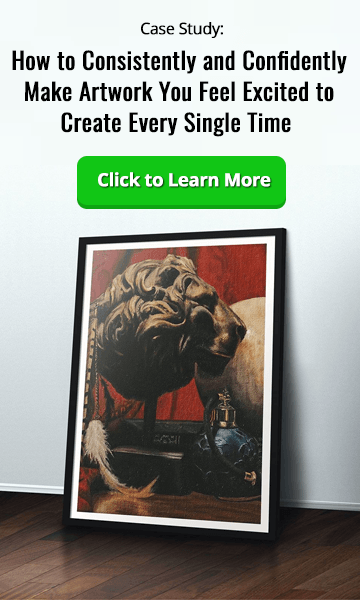 Use the Image > Adjustments > Hue/Saturation tool, and check the “Colorize” checkbox in the lower right corner of the menu to get a color that you can use as a base for this image. In oil painting, this would be known as the under-painting layer.